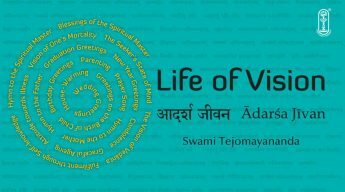 The hymns and mantras that are peppered in our scriptures are not just prayers of beseeching pleas and bleating requests, ornamented with spiritual vibes, they are a means for us to reach God. 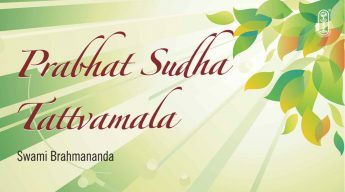 This collection of meditative hymns and mantras from the Upanishads, Vivekchudamani and other granthas chanted by Swami Brahmananda soothes the mind into a meditative state to receive, reflect and to experience the divinity within us. 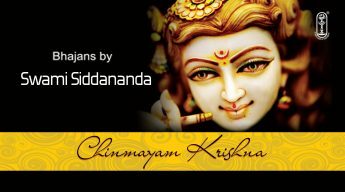 Rudram, which describes the epithets of Lord Shiva, to which is added the Chamakam which is our prayer to Him, is a stotram taken from the Yajur Veda. 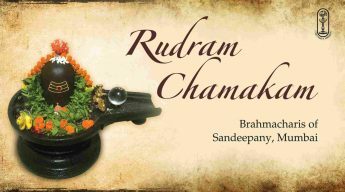 The Rudram is chanted for invoking the Lord and Chamakam is chanted to express our gratitude for His blessings. 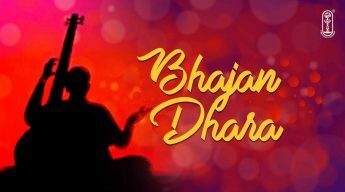 Chanted by the Brahmacharis of the Vedanta Course in Sandeepany Sadhanalaya, this compilation of chants and stotras are pleasant and potent. 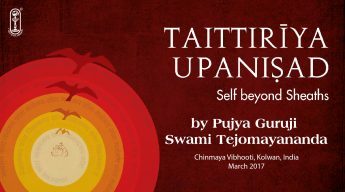 The compilation includes the Laghu Nyasam, Rudram with all eleven anuvakas, Chamakam and Mantra Pushpam. 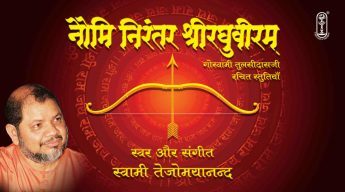 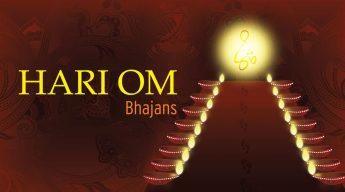 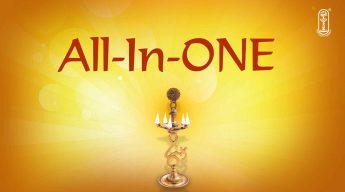 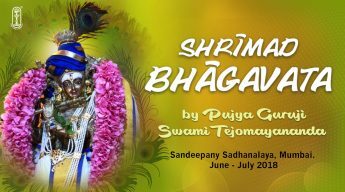 Bonus additions are the Shiva Upasana Mantram and the Shivaparadha Kshamarpana Stotram. 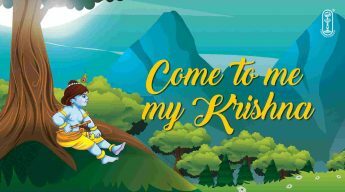 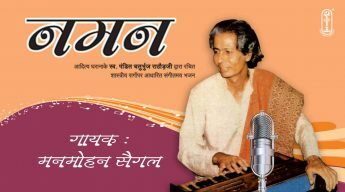 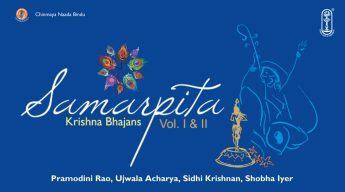 Samarpita is a bhajan set by Pramodini Rao, Ujwala Acharya, Sidhi Krishnan & Shobha Iyer in their harmonious voices on the Lord of cutness, Lord Krishna which is sure to be a treat to the ears of the listeners.